We are all busy, but most of us love blogs. Finding, filtering, and selecting blogs is something that must be done by hand. because it requires that we personally evaluate an author’s efforts and give them enough time to show their stuff. It’s my blog audition, borne from necessity. At one point I had 1400 blogs in Google Reader, haphazardly picked. Even with nicely developed folders, filters, and so on, I found myself wasting far too much time. So one day I got fed up. I did the equivalent of “touch bloglist.opml” and started over. 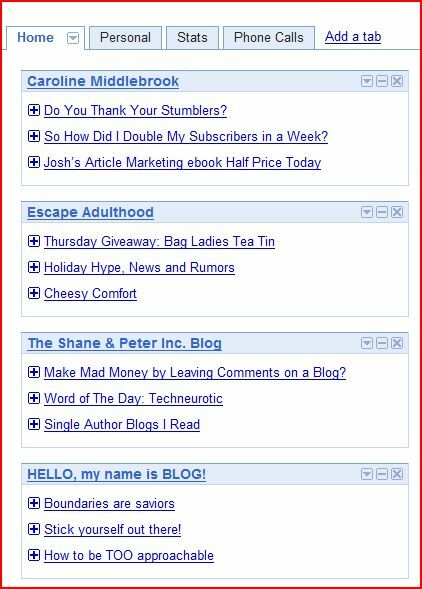 And, what evolved afterward was a very simple and effective method for narrowing down the thousands of blogs without impacting your daily flow. Initial discovery is almost always through a link from another blog. I find a few new ones in Sphinn and once and a while I’ll search for something in particular. On iGoogle, I have a column on the left that has five blogs that are under evaluation. I leave the “number of posts to show” at 3, so all is above the fold. 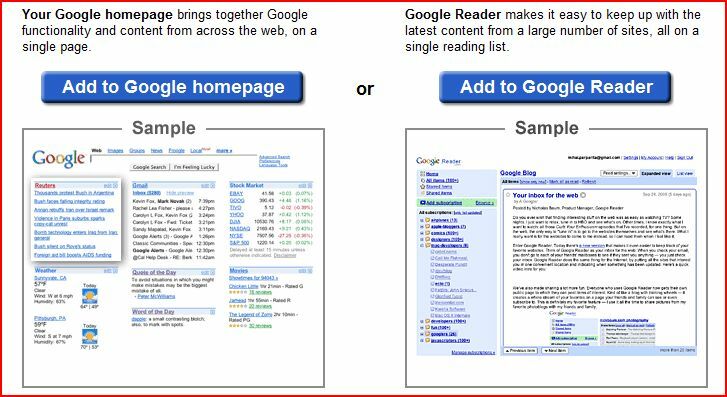 The top blogs go to Google Reader. Truely exceptional ones go to my Blogroll. The neat thing about this is how fluid and simple it works. The spotlighting lets me truly absorb the flavor of a new blog for a week or so before making an assessment.